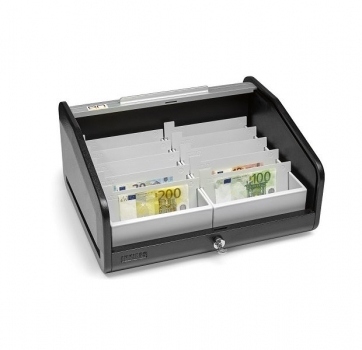 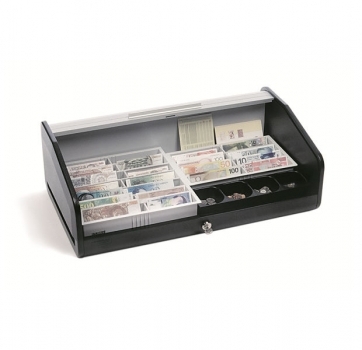 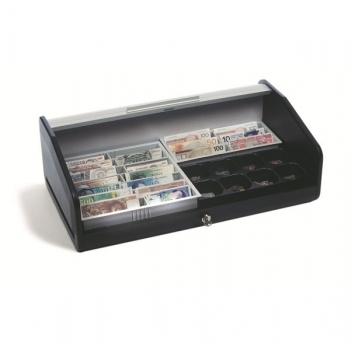 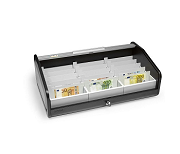 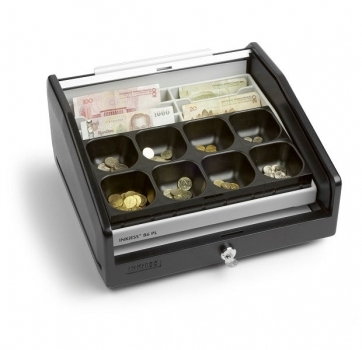 The sort cash boxes are representing a special group among the EUROKORD boxes. 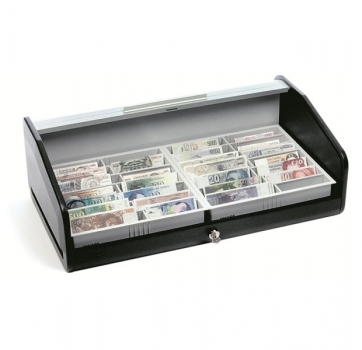 In exchange offices e. g. in airports they can help solving the problem to store lager quantities of foreign money. 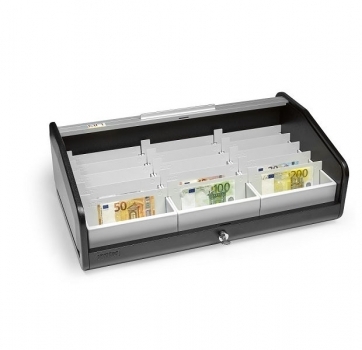 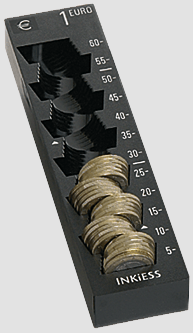 The exchange business will be managed efficiently and safely with a EUROKORD model. 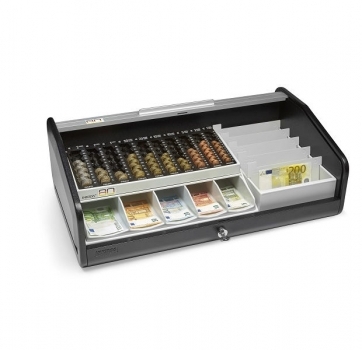 The arrangement oft the sort cash boxes will be build of coin bowl insert and note compartments for sorts like in a modular system.